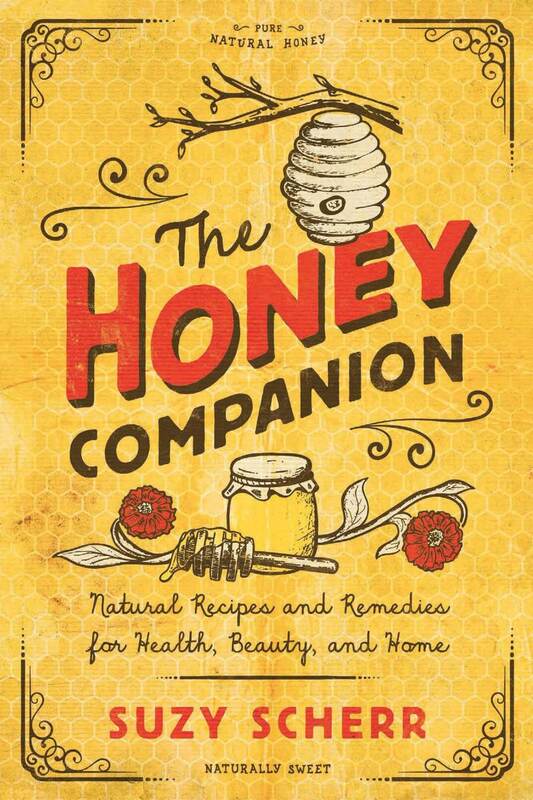 Honey is amazingly powerful, both in and out of the kitchen. Rich in vitamins and minerals, and containing antioxidant and antibacterial properties, honey can be used to soothe ulcers, burns, skin sores, inflammation, and more. And studies have shown honey does a better job of easing nighttime coughs and improving sleep than many commercial cough suppressants. Suzy Scherr is a chef and culinary instructor. Her recipes and writing have been featured in Parents and Rachael Ray Every Day and she has appeared on the Today show. The author of The Apple Cider Vinegar Companion, The Baking Soda Companion, and The Honey Companion, she lives with her family in New York.